Criminal Case Stickers: Yay or Nay? der Artikel - Versteckte Objekte Spiele! 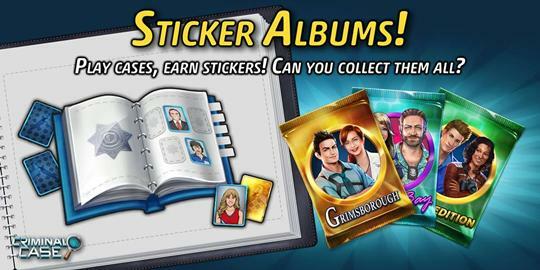 Diesen Artickel einschätzen Ever since stickers were added to the game, the entire Criminal Case community had been in an uproar. Being a third party fan website, we feel that we’re in the best position to discuss about this issue and come to a conclusion if these stickers are a “Yay” or a “Nay”. Read on to learn more.